Orange Coast Hardware & Lumber carries a full range of lumber products and hardware. Consider us your go-to source for construction, building projects, and home improvements. Our Orange County location is open to the public Monday through Saturday. If our team can’t assist you in finding everything you need in-store, we can special-order it for your convenience. We offer hardwood, softwood, and plywood products, as well as a range of reliable hardware brands like Porter Cable, Makita, Stanley, Irwin, and Milwaukee. 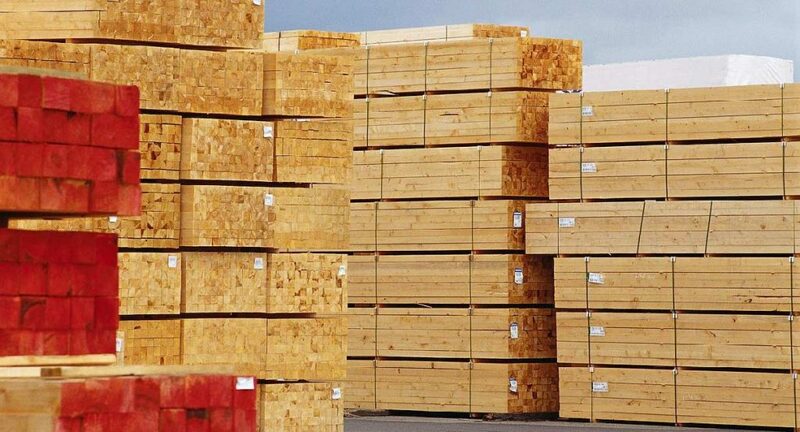 We also offer lumber delivery services throughout Orange County, and select locations in Los Angeles, Riverside, and San Diego counties. All other product shipments are fulfilled through UPS and DHL. Orange Coast Hardware & Lumber invites you to come visit us today to consult with one of our friendly and knowledgeable sales associates, or give us a call anytime at (714)556-1774. Find our Orange County location at the intersection of Main Street and Dyer Road in Santa Ana, California.